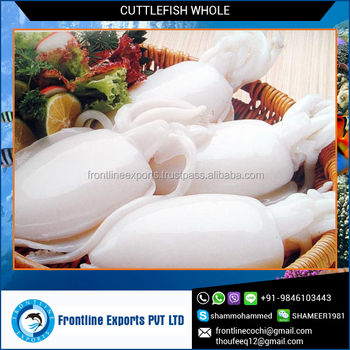 We are reckoned as one of the major Fresh Frozen Cuttlefish Exporters from India. 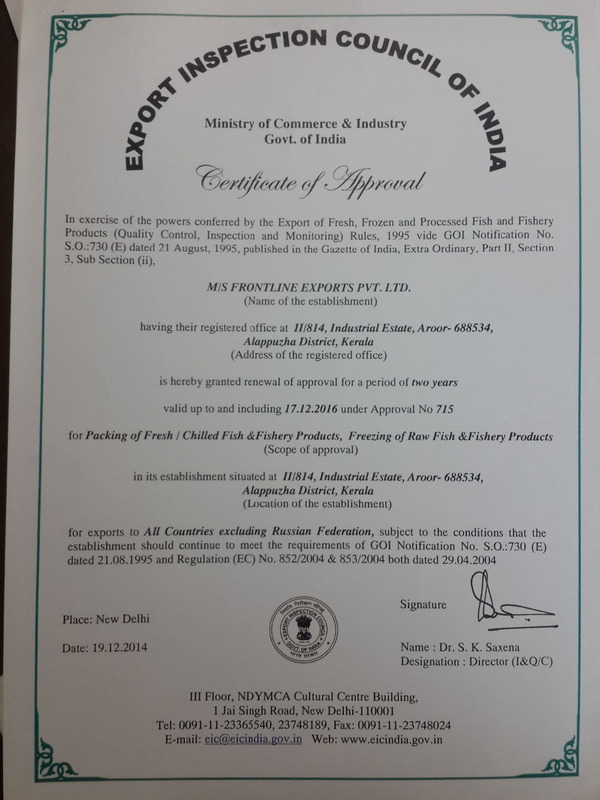 It is sourced from Indian waters. The Sea Frozen Cuttlefish is extensively used in as a coastal cuisine and love by millions. They are available in Bulk packing. 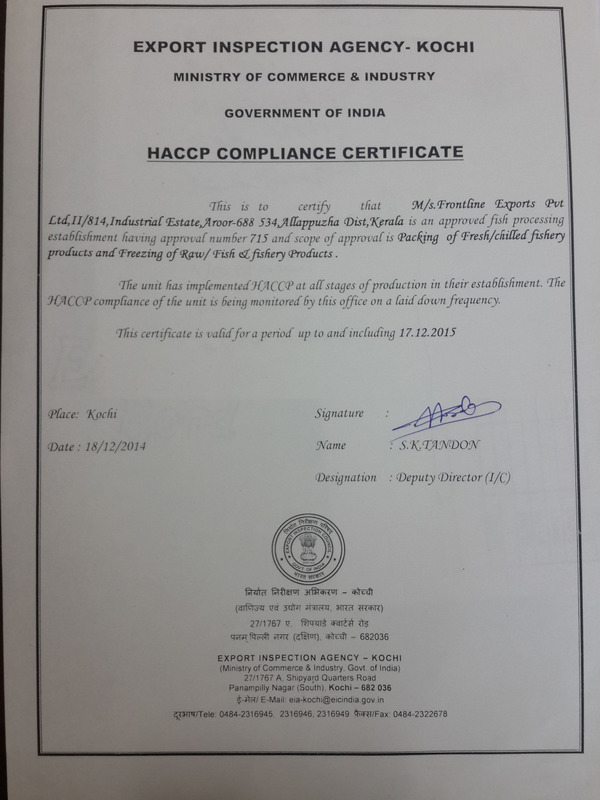 We pack them in hygienic packs with zero preservatives. 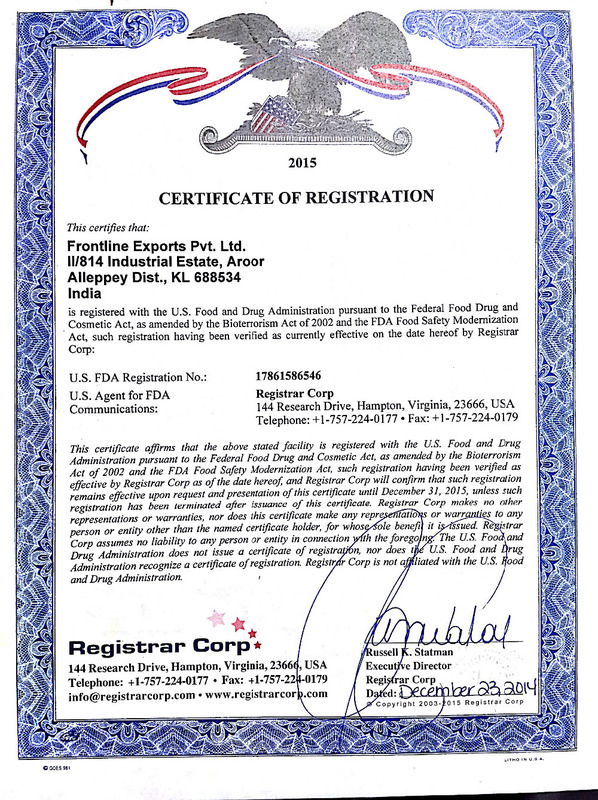 The packing also helps in prevention of the stuff from external contaminants.